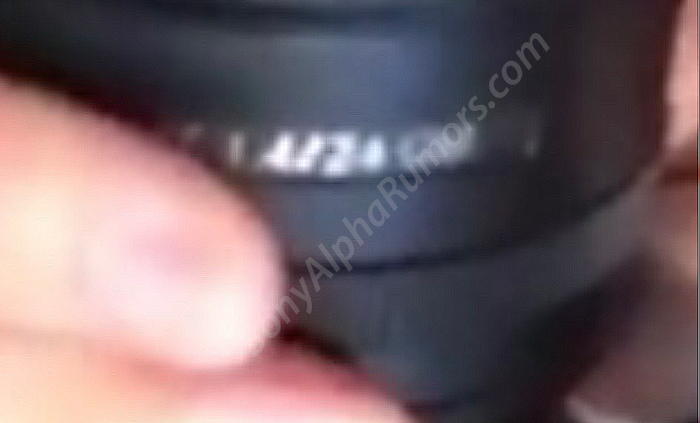 (SR4) Is this the first leaked image of the new 24mm f/1.4 GM? 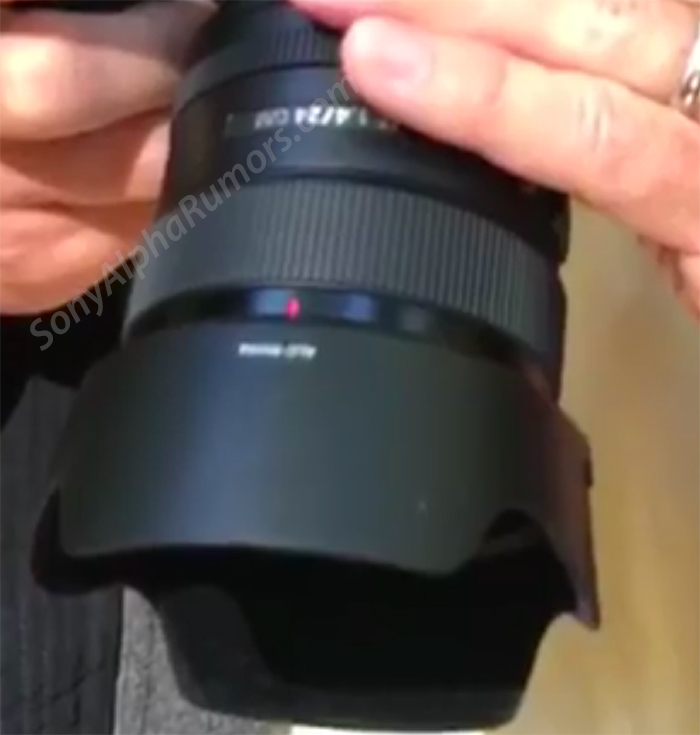 A readers spotted this image of a 24mm f/1.4 GM lens from one of the journalists present at the Sony event. Looks like it’s the real thing! This lens should be announced between today and Sept 20. I heard about an NDA running til Sept 20 but maybe that was for the reviews only and the lens might be announced today. Moreover there may be a 135mm f/1.8 FE lens too. Reminder: Sony has a press event on Sept 25 and one in mid October. My guess for now is that the High End APS-C camera and/or the A7sIII will be announced in mid October.